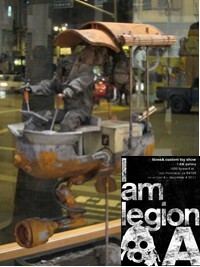 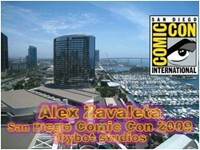 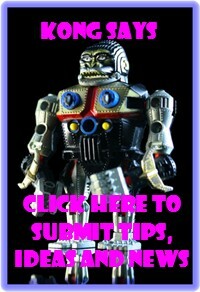 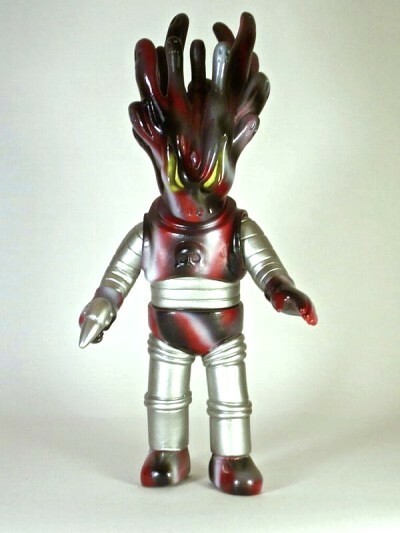 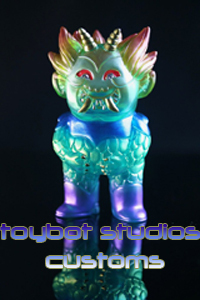 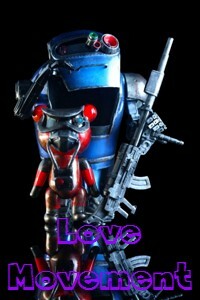 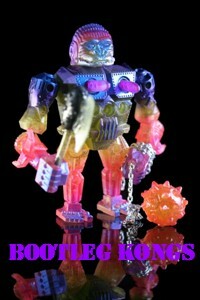 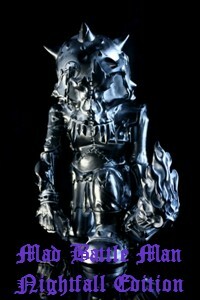 toybot studios: D-Lux "Poorly Ventilated" Custom Toy Show at Super 7 Sept. 25th..! 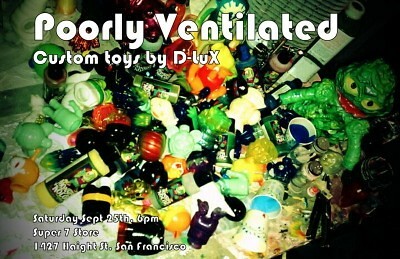 D-Lux "Poorly Ventilated" Custom Toy Show at Super 7 Sept. 25th..! 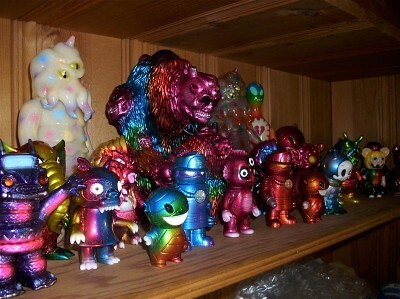 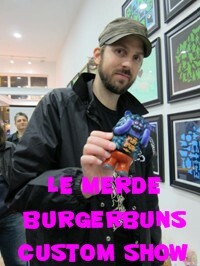 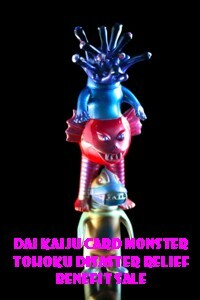 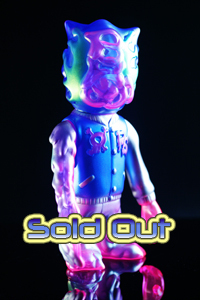 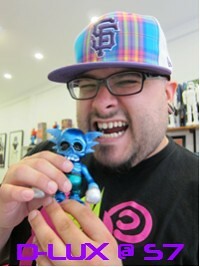 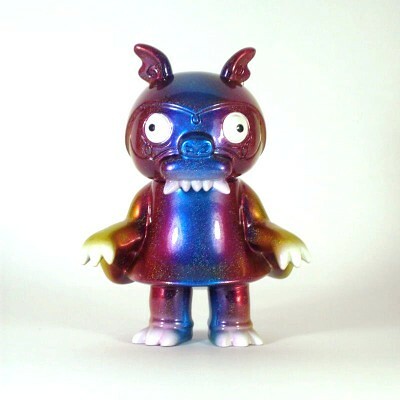 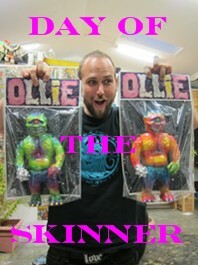 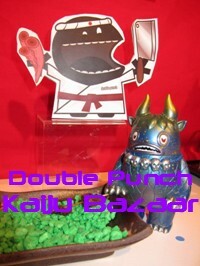 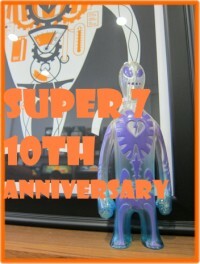 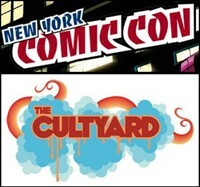 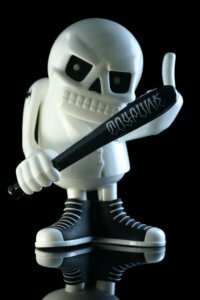 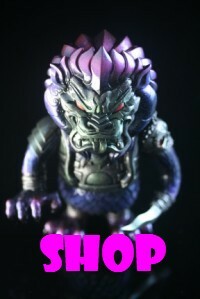 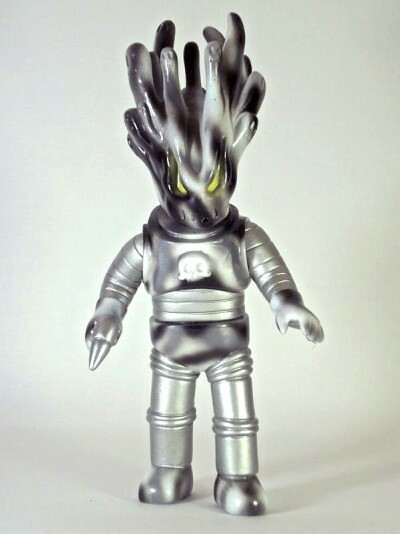 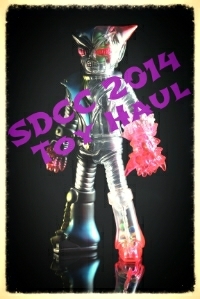 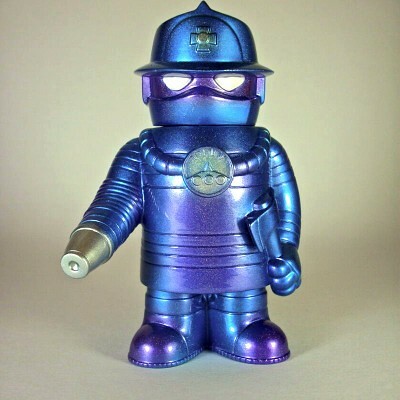 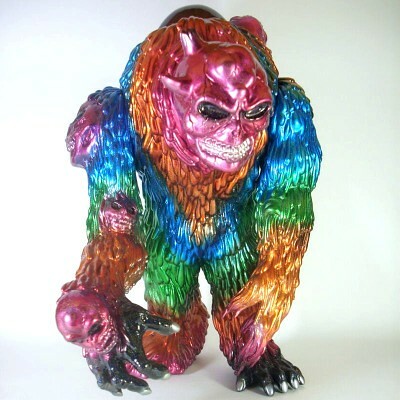 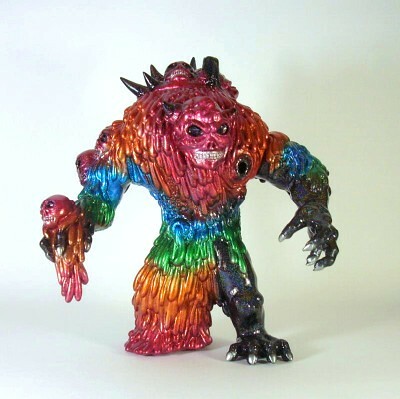 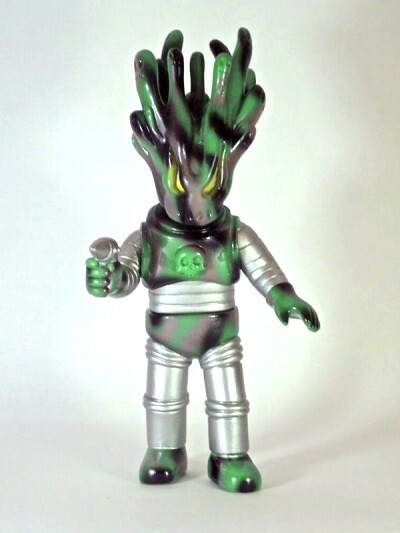 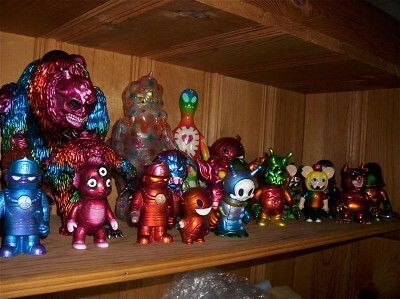 Toy customizer D-Lux gets his first solo show at the NEW Super7 retail store location on Saturday, Sept. 25th. 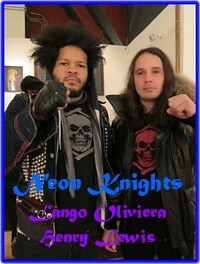 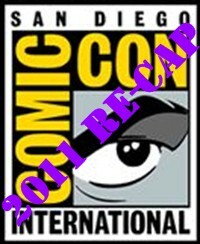 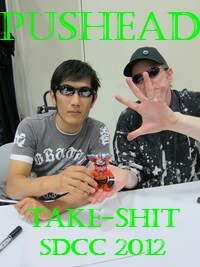 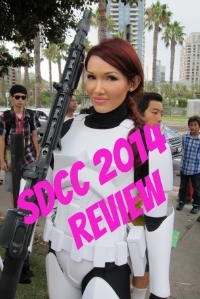 Check out the previews. 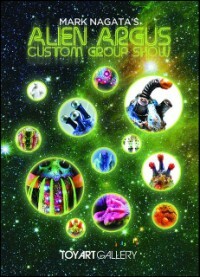 There are a lot of toys at this show if you check out the group shot. 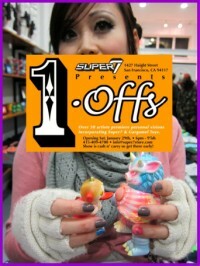 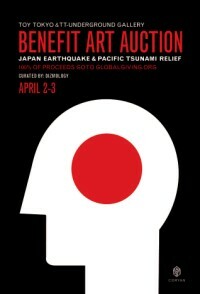 See you there..